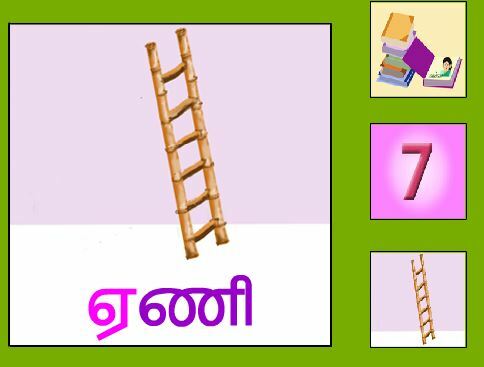 Above words ae words that represent Tamil vowels. 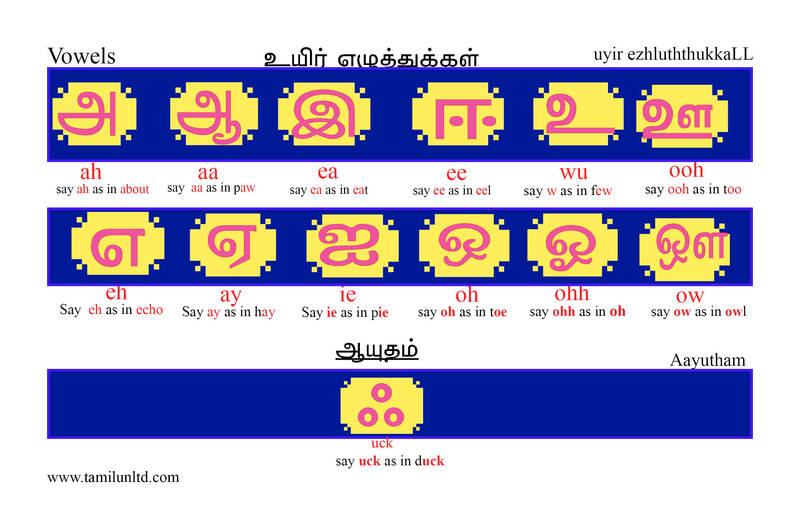 Learning them will reinforce Tamil vowels. 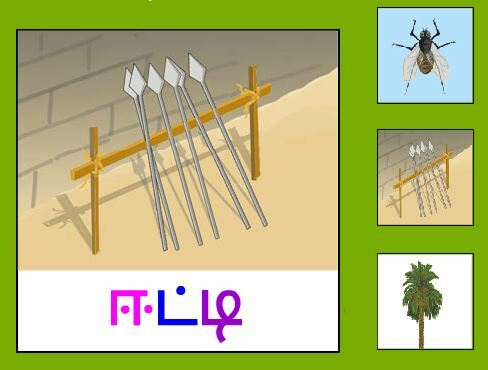 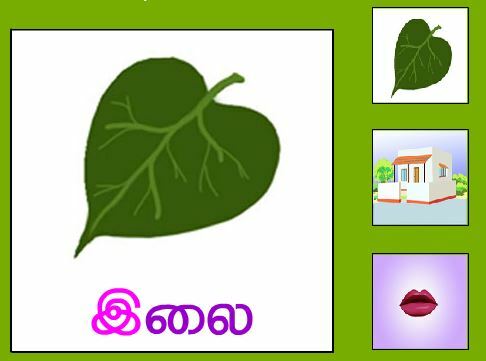 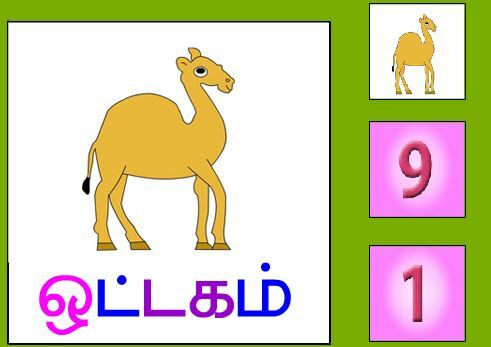 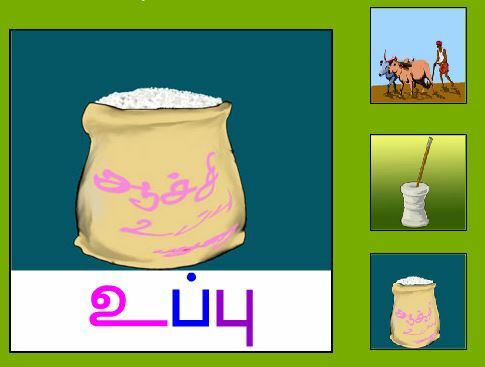 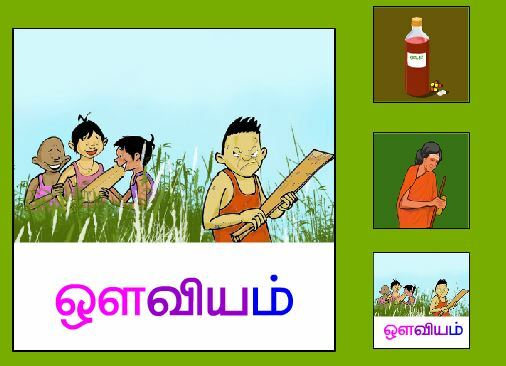 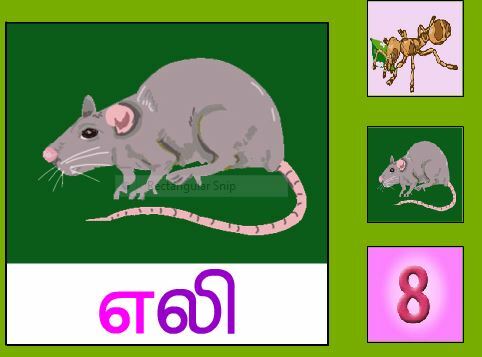 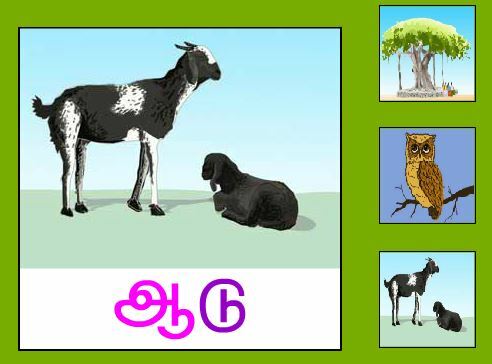 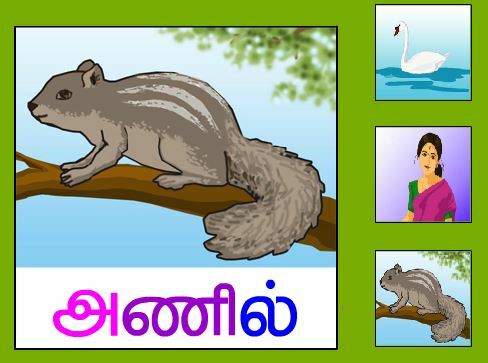 These vowels can be learnt through games in the site TamilUnltd.